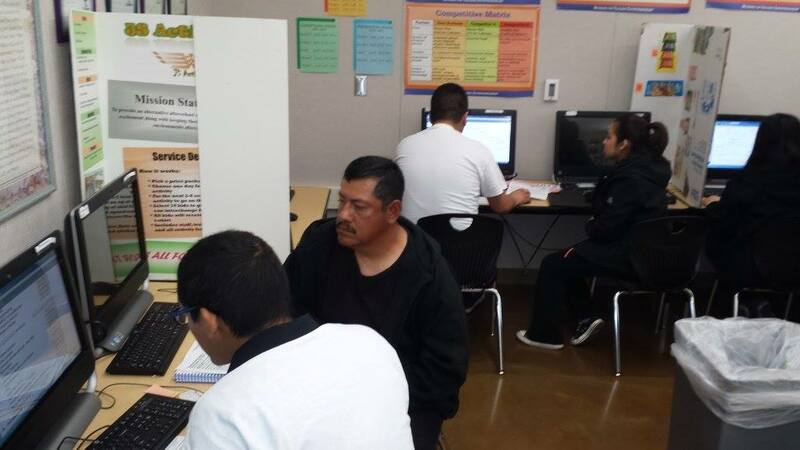 Over the last 10 years, Roosevelt High School students have shown their commitment to their community by preparing over 3,500 tax returns free of charge for low income, elderly, and disabled community members. The students earn Volunteer Income Tax Assistance (VITA) certification from the IRS by passing a rigorous curriculum and series of tests. VITA is an IRS program that offers free tax help for taxpayers who qualify. 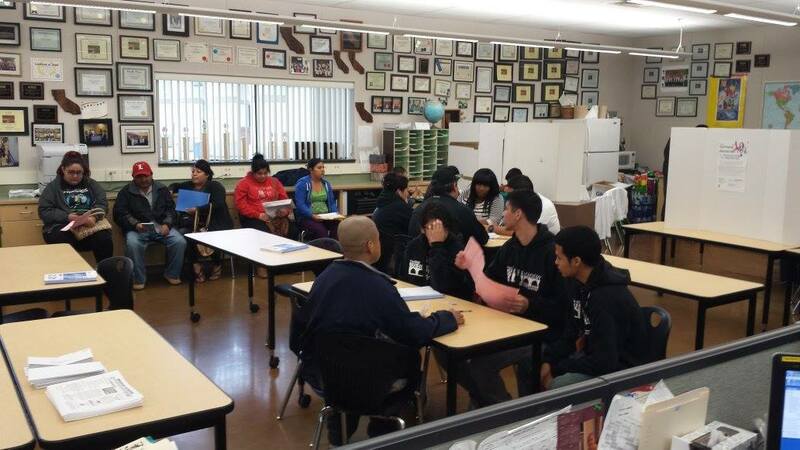 This year, 55 Roosevelt VEI students attended school for ten Saturdays in a row to earn their certification and prepare returns for members of the community. The students are knowledgeable about various sources of income and deductions including special tax credits such as Earned Income Tax Credit, Child Tax Credit, and Credit for the Elderly or the Disabled. Preparing taxes can be a challenge for many people and the Roosevelt VEI students continually provide a tangible and useful service for their community. “It warms my heart to see my students give as they do year after year,” says VEI instructor LindaJean Voth, who’s in charge of overseeing the program. 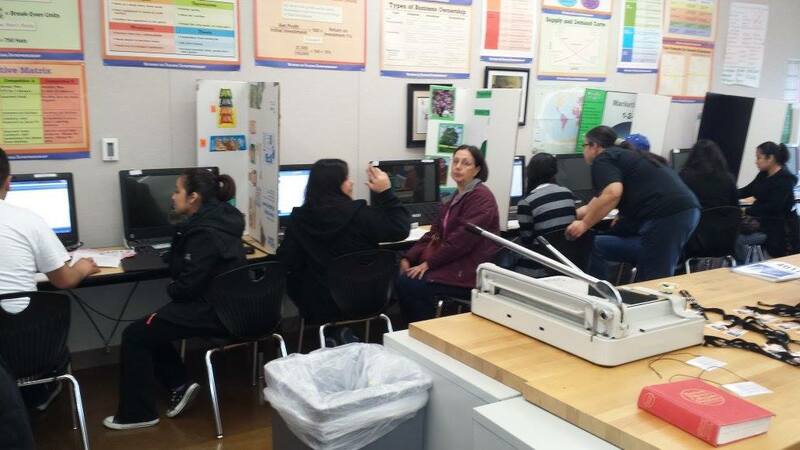 “Our school population is 98% below poverty level and yet these students do not hesitate to give and give and give.” In one recent Saturday alone, the students prepared 61 tax returns, which is a feat that rivals any business charging for the same level of service. Student Luis Dominguez sees the professional and personal benefits from investing his time in learning new skills that benefit others, “[I’ve] gained knowledge and experience to help me better myself for future jobs and opportunities…being a part of VITA has taught me to be a more responsible person and better my interpersonal skills.” With this experience, Luis is developing into the kind of standout, well-rounded student who will make a definitive impact at his future college of choice and in his career. Reach out to Polly Farina if you have any feedback or similar stories about VEI firms and students giving back to their communities. Students from Santa Barbara High School are also VITA certified.